The Screen on the Green series is designed to provide more opportunities for family fun in downtown Hartsville during the summer months. 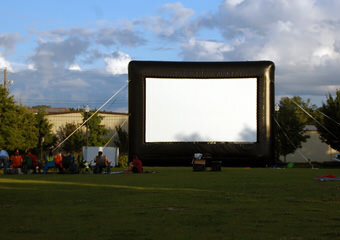 The showings use an inflatable 25-foot screen in Burry Park, with all movies beginning after sunset. This outdoor summer movie series will return for the 2018 season in May! In the event of the rain, the event will take place at Coach T.B. Thomas Sports Center, 701 W. Washington St.